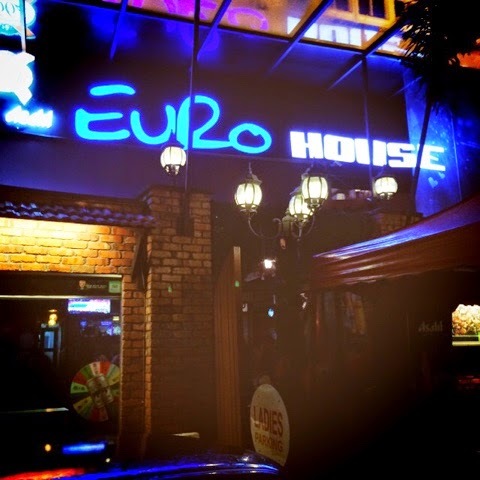 Tonight's dinner venue - Euro House. 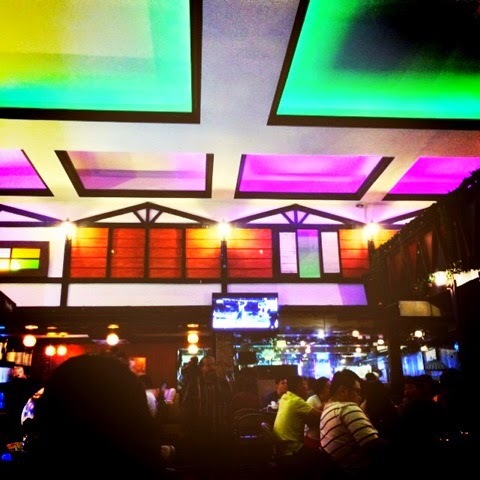 One of the most happening family bar around Ipoh I think? Cottage house interior design, very European feel. It's almost full house when we got here around 8pm. 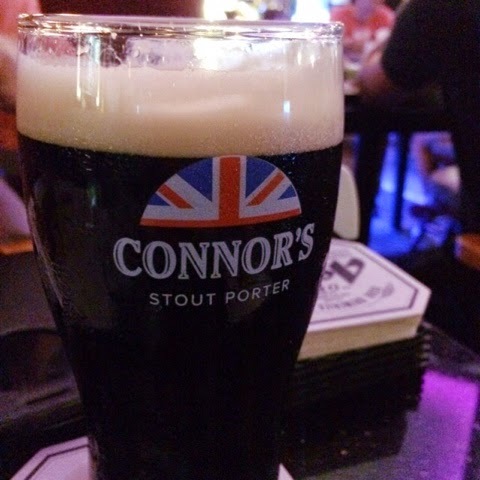 Great atmosphere, just wish they could set up a non-smoking area for families with kids, it would be great for those who plan to bring their whole family to dine here. We resort to sit near the entrance for less smoke smell. 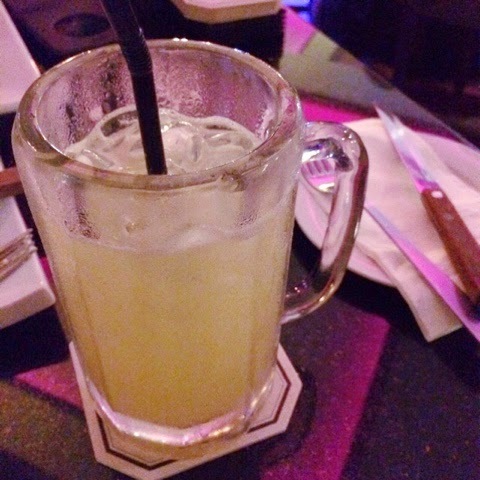 Cheap beer, same price with my cup of super duper sour until your face also wrinkle fresh lemon juice. Abit too fresh imo lol. 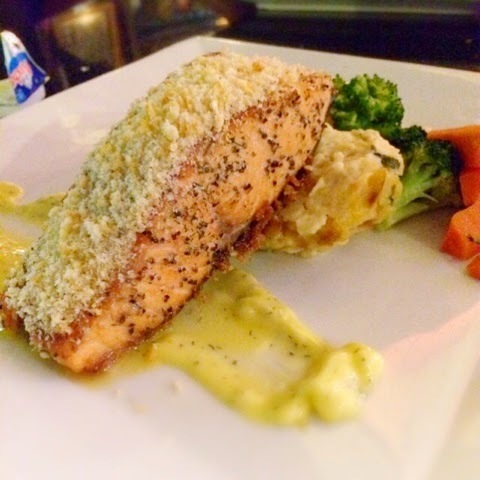 Had this Lemon Butter Salmon Steak as main course! It's been a long time since I had fresh salmon steak at western restaurant, this big chunky salmon steak is definitely to die for!!! Pair with lemon butter sauce and garnished with Parmesan cheese on top, it is one dish you should try on your visit.